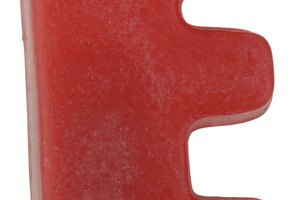 Your preschooler is learning her letters, so help her along with word and letter identification. While you might have complete mastery of the letter B, your preschooler may not have the same awesome alphabet skills yet. Whether you are teaching your little learner at home, or are just wondering what's behind her school teacher's lessons, coming up with and understanding objectives for teaching the letter B is key. Understanding sequencing tasks, such as what comes before and after, are part of the preschooler's development. One of the major learning objectives that you may have is to help her understand where the letter B fits in the alphabet sequence. 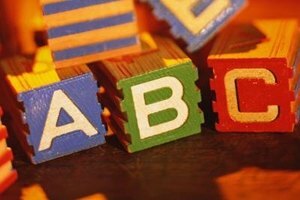 Young preschoolers -- who are 3 to 4 years old -- may need to master the basic order of the alphabet. 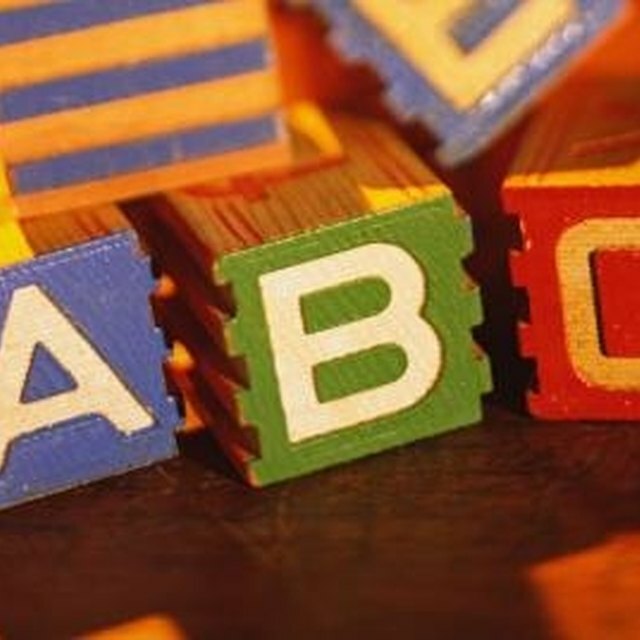 For example, learning that A is in front of B and that B is in front of C or that the letters go "A, B, C." Older preschoolers may have the ability to grasp that B is in the front of the alphabet, while other letters -- such as W or Z -- are at the end. Chances are that at some point during the preschool years your child will start to read simple words. 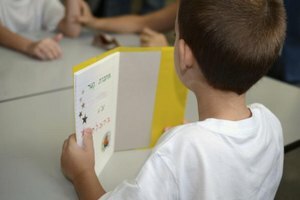 In fact, PBS Parents note that preschoolers can point to or recognize specific letters within words. 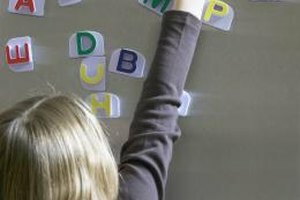 That makes identifying B as part of a larger string of letters -- or as you know it, a word -- a key learning objective for preschoolers. While your child may not actually read new words yet, he should start to develop the skills necessary for finding and pointing to a letter such as B. This is especially true if your child's name begins with a B. Brenda, Billy, Barbara and Brook should all identify their name words by the first letter B. Kids who don't have a B name should know that words such as bee, busy, boat or butter all begin with the letter. 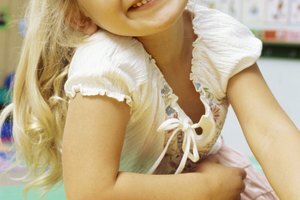 As your child moves farther into the preschool years, she will begin to start printing letters. One objective that at-home teachers -- otherwise known as Mom -- and preschool teachers have for the letter B is to have the child write the capital version without help. This may start with having the child trace the letter. You can write the letter on a piece of paper, and then have your child trace the two-bubbled B with a marker or a crayon. As your child gets better at this she can write the letter herself, minus the tracing. Instead of only identifying a B when he hears or sees it, your preschooler should learn how to use the letter in daily situations. Learning objectives for B use may include correctly pronouncing the letter and thinking of -- and saying -- words that begin with the sound. For example, instead of saying, "Pick out the letter B in the word banana," ask your preschooler to "Come up with three words that start with the letter B." Loop, Erica. "Learning Objectives for Teaching Preschoolers the Letter B." 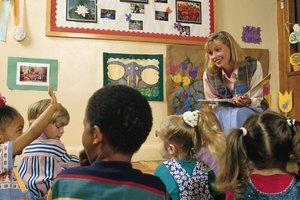 Synonym, https://classroom.synonym.com/learning-objectives-teaching-preschoolers-letter-b-44189.html. 26 September 2017.